Coats plc, a leading industrial thread manufacturer based in the UK, has expanded its manufacturing unit in the world’s second-biggest apparel export destination, Vietnam. The expansion of the site in Hung Yen, near capital city Hanoi, was opened by Rajiv Sharma, Coats Group Chief Executive, recently. 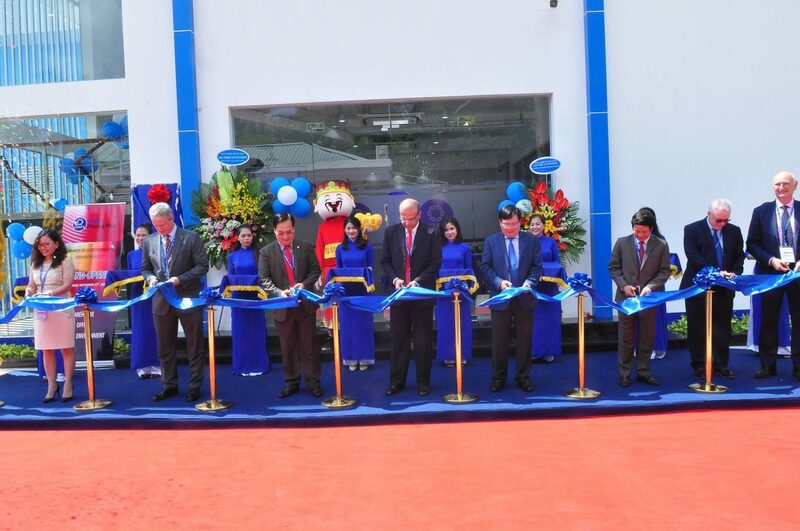 The added facility makes the Hung Yen location one of Coats’ biggest manufacturing facilities which will felicitate dyeing and finishing operations to be amplified by more than 40 percent along with additional warehousing capacity. “This is a striking development which will benefit all our key stakeholders. Expanding our operations positions us even more strongly to meet the future needs of our customers in Vietnam, and beyond, as we work together to adapt and change in response to rapidly changing market demands,” Rajiv Sharma said. In the press statement issued, the company said that Vietnam is a key hub in South East Asia for global apparel sourcing. Also, digital is the primary aspect in the Coats’ strategy and the country was among the early adopters of Coats eComm, a customer tool to make thread ordering easier and quicker from 100 percent recycled core spun thread, which made it expand operations there.